A key football player at Riverside’s Poly High School, Trenton Johnson, reached out to The Voice/Black Voice News recently. Although Johnson has faced many challenges in his young life, he remains positive and is fully committed to the success of his team and his teammates. As a result, he is on a mission to help raise funds for their booster club. His goal is to raise enough money to purchase much-needed equipment for their weight room, and to buy new uniforms for the players and other equipment needed for optimal football practices. In addition, the money will be used to provide weekly meals, water, and nutritional snacks for the players. The booster club at Poly High provides the players with these meals, snacks, water, and Gatorade. Although the school district pays for a portion of the players’ uniforms, the booster club provides for their other needs, including the cost of having players’ names printed on their jerseys and a banquet at the end of football season. 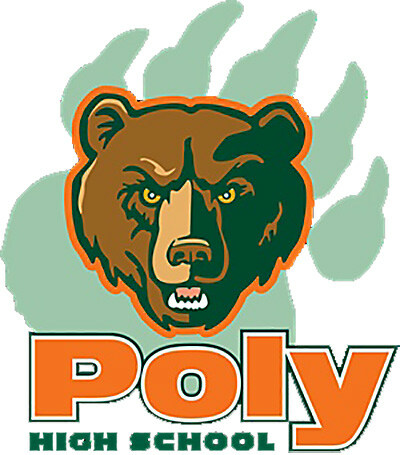 To support Johnson and the Poly High football team, contribute on line at http://www.piggybackr.com/trenton_johnson/riverside-poly-bears-poly-football-2017-fundraiser or call (951) 533-9244.